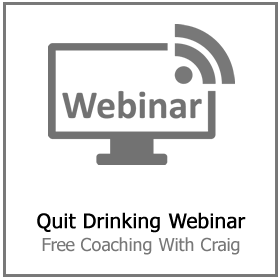 One of the most significant issues with drinking is that it is so heavily ingrained in the heart of daily life. Trying to stay clear of it is challenging, so much so that quitting for a month, not that much time in the greater scheme of things has turned into one of those huge tests that folks tackle for charity. Like running an endurance run or leaping from an airplane. 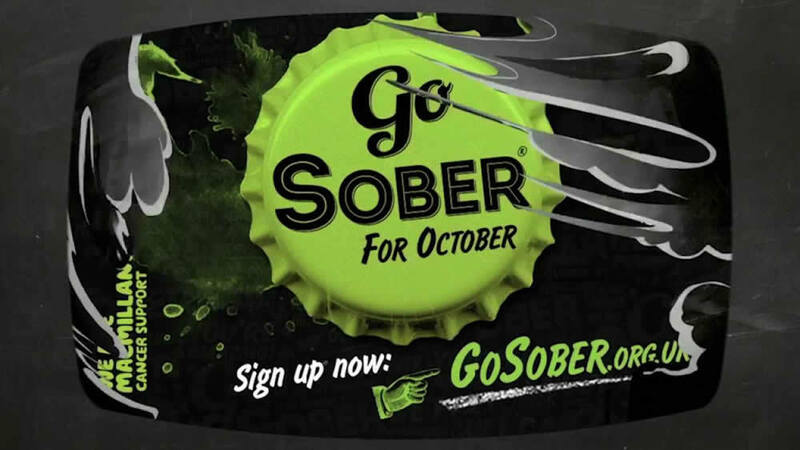 Last year, 77,000 individuals registered for Go Sober for October, a quit drinking month that raises millions of pounds for UK charity Macmillan Cancer. 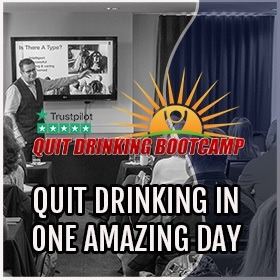 Not to be muddled with Stoptober (the cigarette smoking remission project), Go Sober for October offers a 2nd yearly opportunity to participate in a mass quit drinking month and rest from the attractively packaged poison. If you fell short at Dry January (being snowed in require sips of hot whiskey, right? ), you, however, get one more chance at quitting for a little while without being roundly looked at as being a bit weird. With 1 in 5 men and women consuming over the advised ceiling of 14 units a week, according to a UK based survey this year, livers across the world must be breathing sighs of relief. The only concern is if swarms of us are succumbing to the urban legend that a month of fine-tuning your halo in some way counter the harm of our heavy drinking for the remainder of the year. This is the primary objection addressed at the month-off method to responsible alcohol consumption. “It isn’t a detoxification that totally resets the timer,” states Gautam Mehta of University College London, the primary writer of a report released in the British Medical Journal earlier this year. It examined the health and wellness benefits from a full calendar month off drinking (the only one up until now). 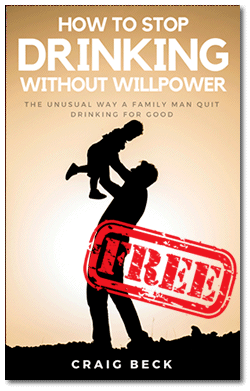 That is not to claim there are not considerable health-related advantages to Go Sober for October and any other quit drinking month. It is simply that they will be rapidly reversed if business, as usual, is restarted later. Mehta’s report considered medium to problem drinkers, all drinking greater than the guidance. After their month of sober recovery, their blood insulin resistance, a marker for diabetic issues, strengthened by around 25%. High blood pressure decreased by “what you ‘d expect if you took medicines to deal with hypertension”, he claims. The people surveyed also dropped a little body weight (just under 2kg typically). Blood exams for liver functionality and swelling all revealed modest but considerable enhancements by the end of the month. However, this does not suggest that an injured liver will completely heal within this time. “I do not believe we can claim there’s a huge restoration in the level of liver disorders,” states Mehta. 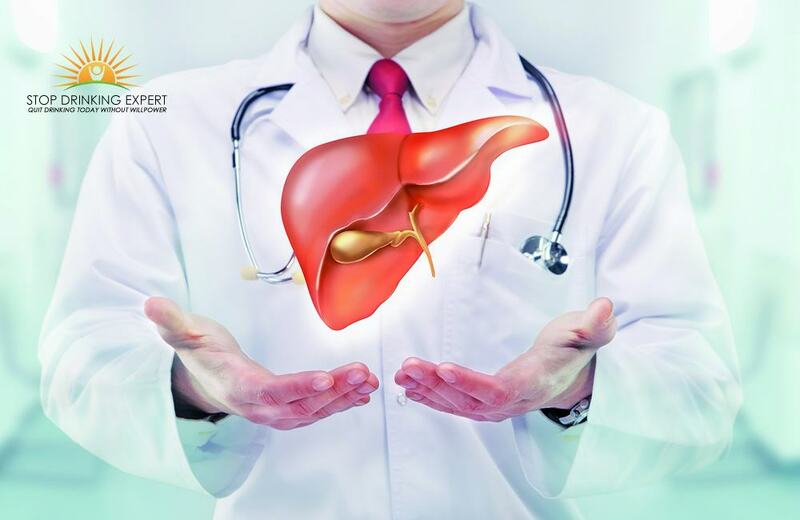 He mentions former study which has discovered that liver fat (a forerunner to fibrosis scarring and ultimately cirrhosis) will also start to improve a little, “but it’s difficult to find out if that’s a truly significant discovery”. “If somebody’s got liver scarring or fibrosis, that definitely will not improve with merely a one-off quit drinking month,” he mentions. The staff also considered peptides in the bloodstream called growth elements, which are related to several carcinomas. These also went down considerably over the month. This is not evidence that the true tumors threat was decreased. However, Mehta claims that it is a fascinating and unique discovery that warrants more scrutiny. “Drinking and cancer is a tale that’s been developing, and a great deal of the reasoning for the decrease to 14 units in the formal criteria was based upon fresh information about the association with malignant tumors.”. The objective of the report, he states, was not to verify or refute the credibility of a month-long sobriety, but to reveal the connection in between drinking and all of these severe health and wellness markers. “It’s actually about educated risk,” he claims. “I still drink alcohol but I have more of a notion about the impact that’s having on my blood pressure, my sugar management, my danger of permanent cardiovascular disease, stroke and liver disorder. This helps me choose.”. The authorities do not recommend taking a month off drinking, give preference to instead having alcohol-free days weekly. 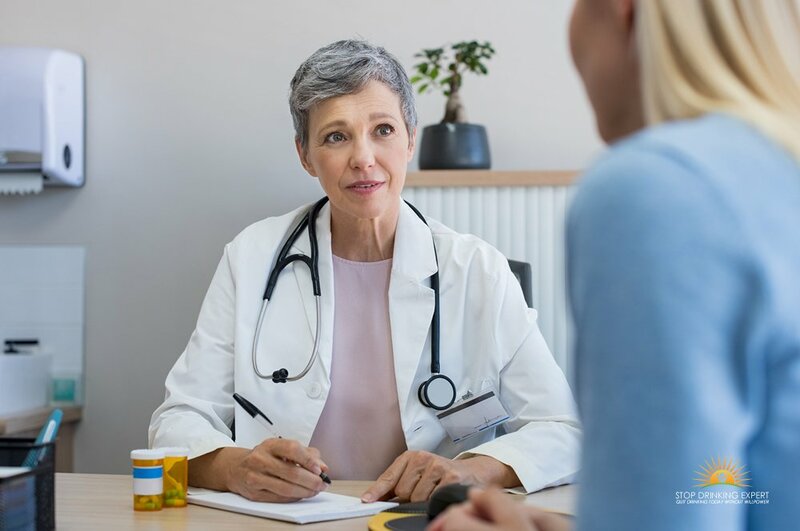 This month the UK health authorities have bolstered this information with a fresh drink-free-days initiative, in addition to an application to assist keep track of alcohol usage. “I believe tracking is a smart idea, just recognizing how much you consume,” states Mehta. “And having alcohol-free days prevents individuals from entering into harmful routines and makes them a little bit more reasoning on what they’re putting away.”. 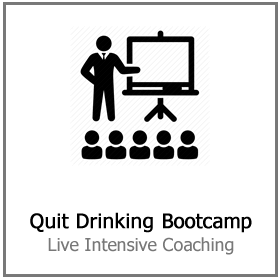 What nobody has researched yet, however, is if this technique will result in the same open health and wellness benefits as quit drinking month. “You might theorize,” states Mehta, “that we believe that one of the manners drinking triggers harm is by making the digestive tract a little bit leaky, enabling bacterial proteins (not complete microorganisms) to get by and create low-level swelling in the system. Quitting for a couple of days might greatly improve that, but it’s a little bit hypothetical regarding the extended benefits.”. The hefty drunkenness that comes with binge-drinking carries its own added risks, however, inning accordance with Peter Rice, a dependency psychoanalyst and the chairperson of Scottish Health Action on Alcohol Problems, in regards to alcohol-related conditions it matters less how you split your alcohol-free time. No matter, one of the most important point is getting the technique that is most realistically attainable for people. Sound judgment dictates that the optimal strategy would be to do Go Sober for October and after that introduce regular booze-free days when you are back off the wagon. Helpfully, it appears the former might well lead the way for the latter. A report last year from Sussex University hired greater than 800 individuals in Dry January and discovered that after that, their capacity to confidently say no to alcoholic beverages strengthened, while their use of booze decreased, regardless if they had been successful in stopping for the whole month or otherwise. ‘ These projects help individuals say no, and emphasize the degree to which we consume alcohol.’. That stated, under a twenty-five percent of individuals reacted to the analysts when approached 6 months later on. It is uncertain why, but Matt Field, a psychotherapist specializing in dependency at the University of Sheffield, talks about the worry that some may take a month off as a permit to devote the remainder of the year drinking hard spirits. We require, he states, “an unbiased strategy of whether individuals are telling the honest truth. If you ever do a drinking journal, it’s quite a shock! Folks typically aren’t knowledgeable about just how much they’re actually putting away.”. Mehta’s staff proved more triumphant at getting in touch with their participators at the six-month mark. “We got hold of around two-thirds of them. The substantial bulk cut down on their alcohol use and that was due to the fact that they felt a lot better having achieved a month off.”. One secret to success, states Field, is the impetus and encouragement about cultural movements like Go Sober for October. “These initiatives help folks say no and emphasize the degree to which we consume alcohol without even intending to because it is an instilled, auto behavior. Anything that increases recognition of that can only be a benefit.”. 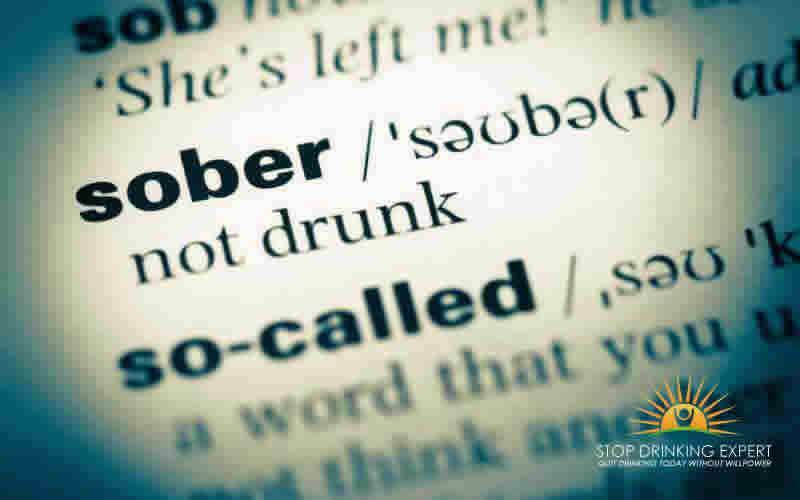 If you want to give quit drinking month a go and sign up for Go Sober for October, and you think you need a little help. 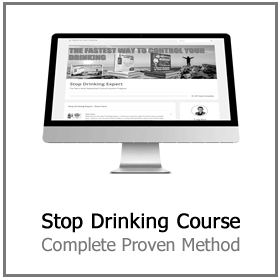 Click here for more information on the Stop Drinking Expert approach to problem drinking. 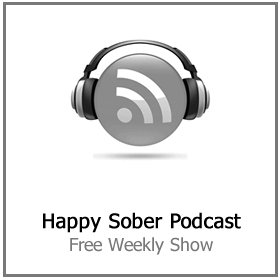 If you are wondering what the difference between being a problem drinker and full-blown alcoholic is, click here.